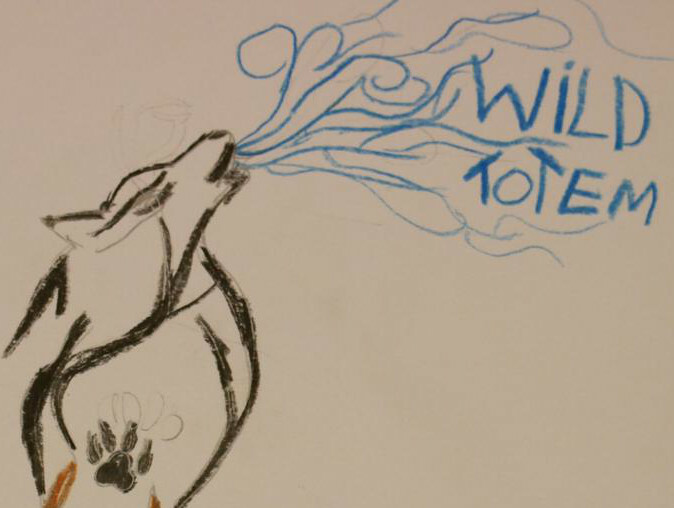 First day of school: emotions and new friends for our students! 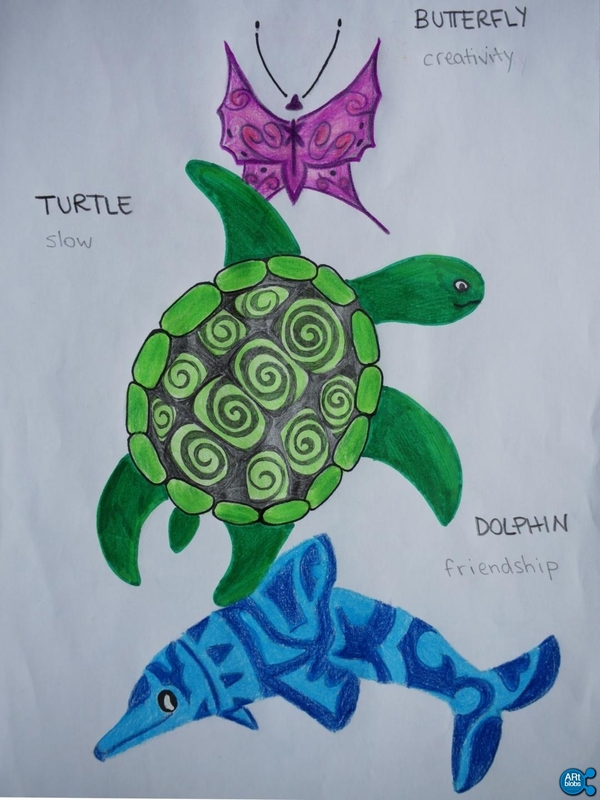 Which kind of activity could be interesting to help them to get to know each other? 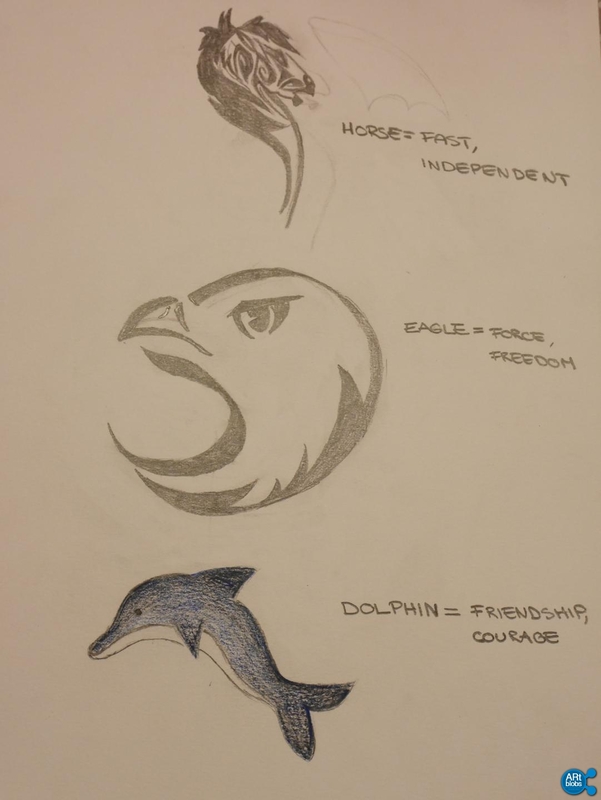 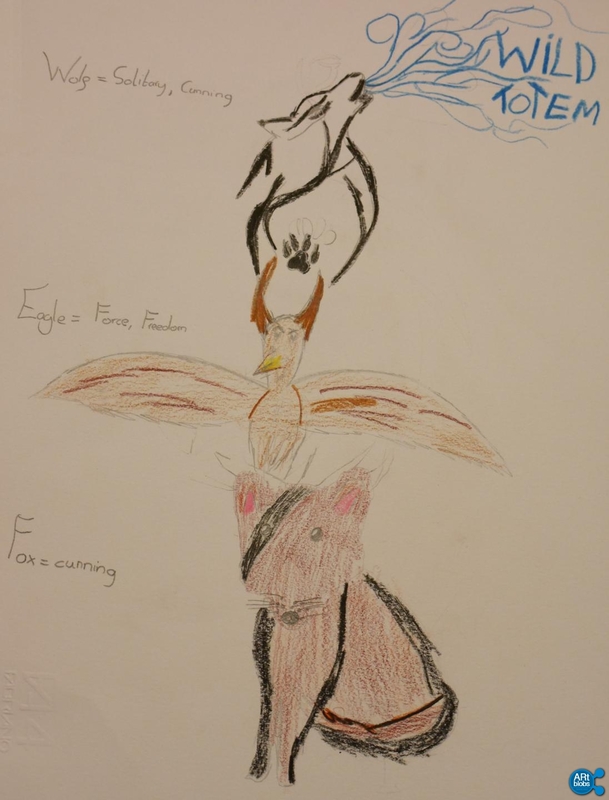 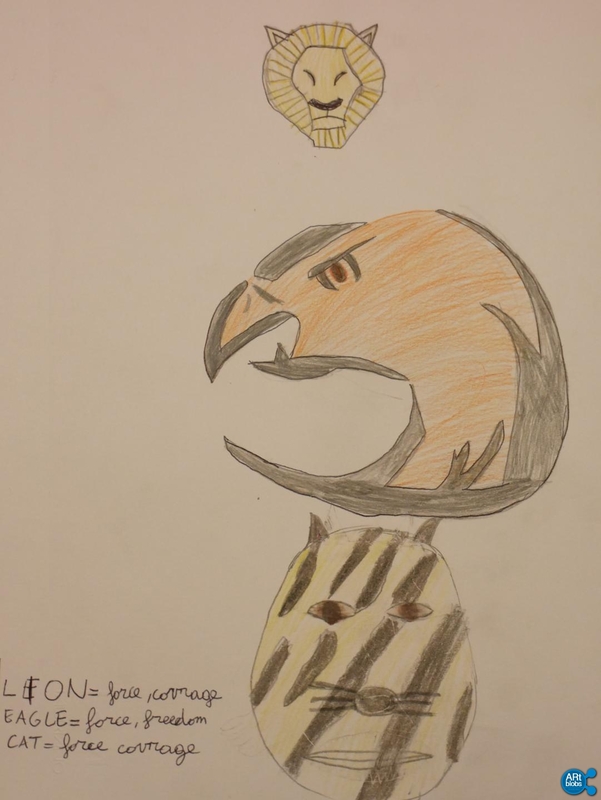 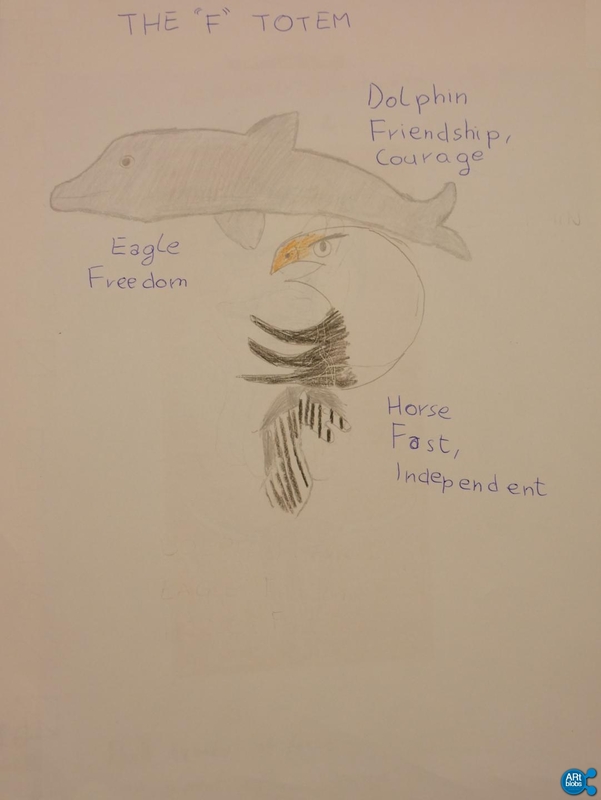 Through the creation of a simple drawing representing their animal totem they have the possibility to introduce themselves to the class in English. 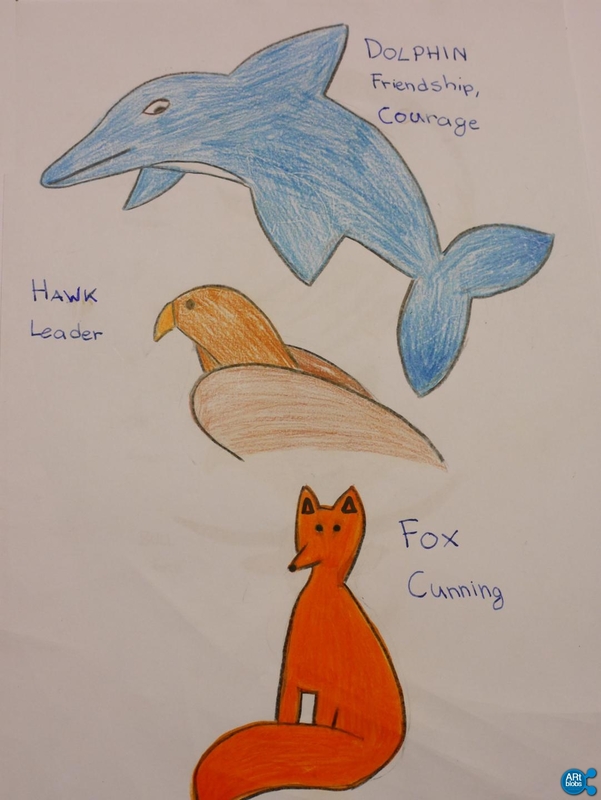 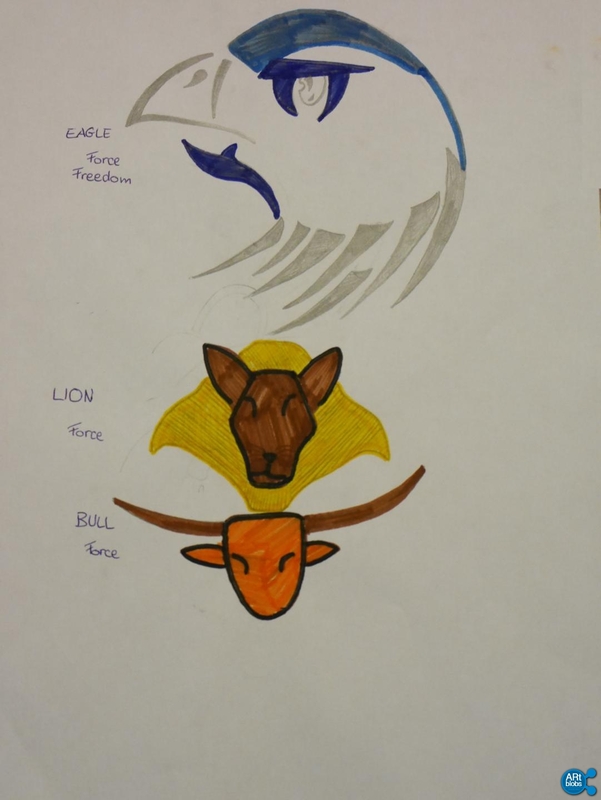 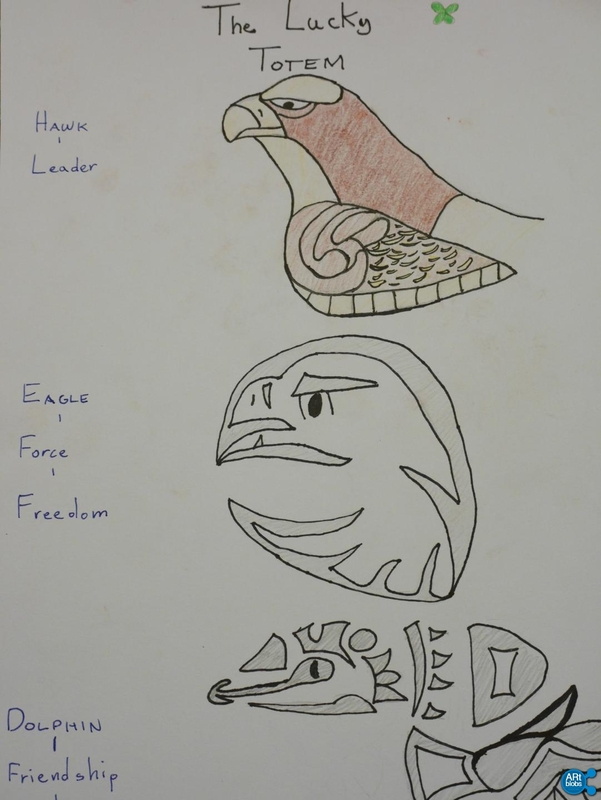 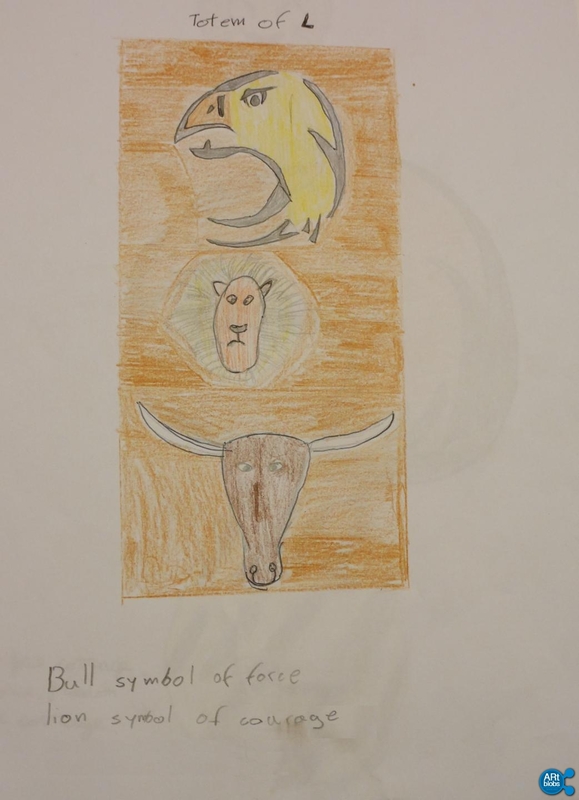 Each student has to choose three animals to create their totem, describing the features of the animals similar to their personality. 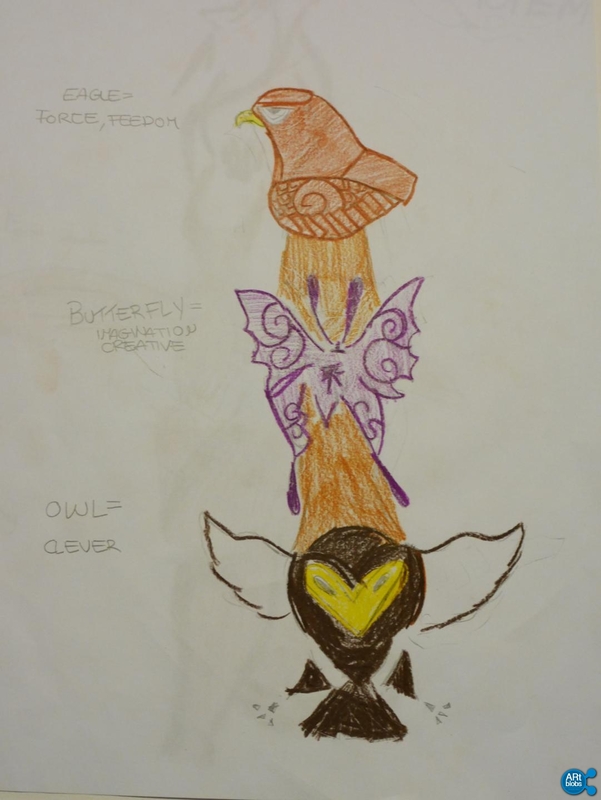 A butterfly for the creative and imaginative minds, an eagle for the students who love freedom, a wolf for students who like solitude and are independent, and so on… We’ll put up the poster of the totem on the wall with the rules to remind us we are a group and as a group we all have to take care, respect and help each other along the way. 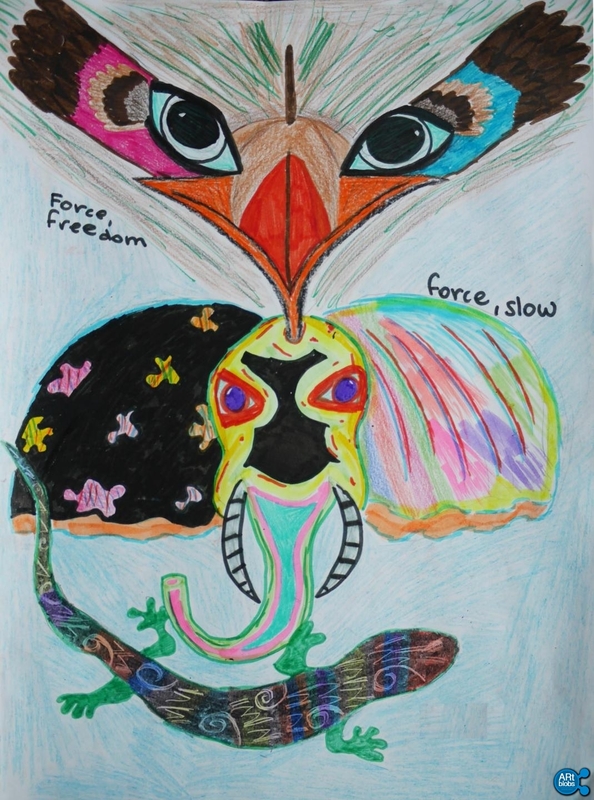 Have a look at the mini gallery! 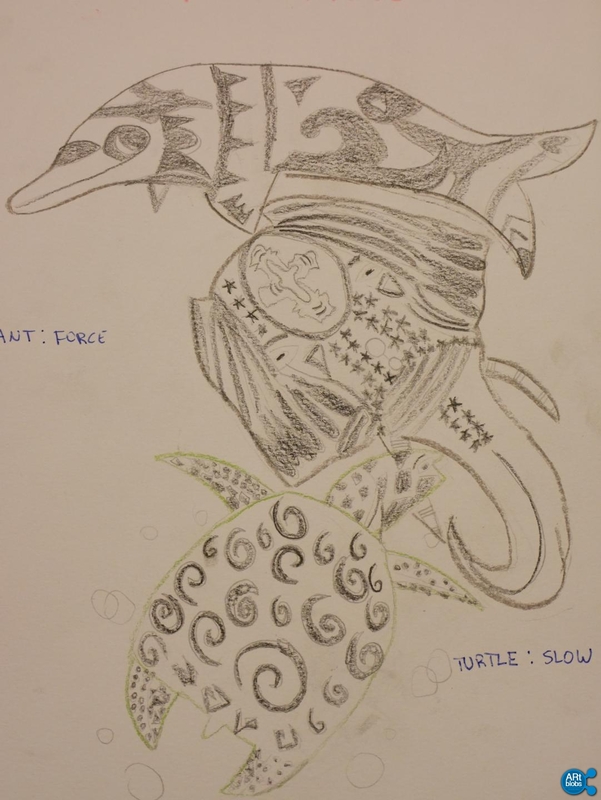 Previous post: A ritmo di mandala!